I am super excited to share this new product with you as it will be airing on QVC at 10pm on Tuesday, 10/27 during "The Find" segment with Shawn Killinger. 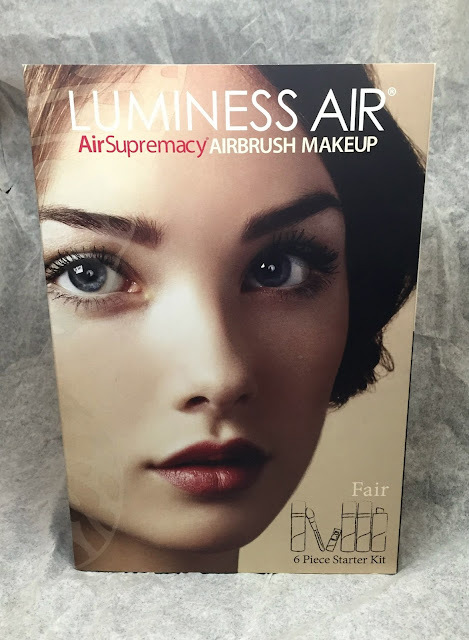 I reviewed the Luminess Air system a couple weeks ago with the actual airbrush makeup system and I fell in love. 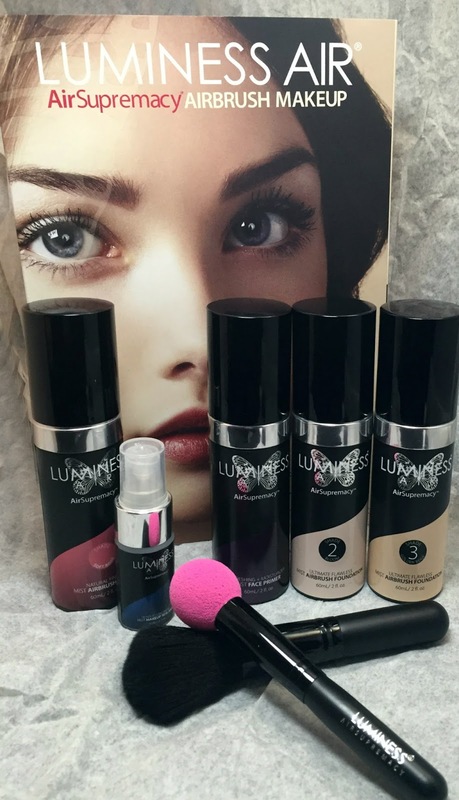 Luminess Air offers a variety of products besides foundations. 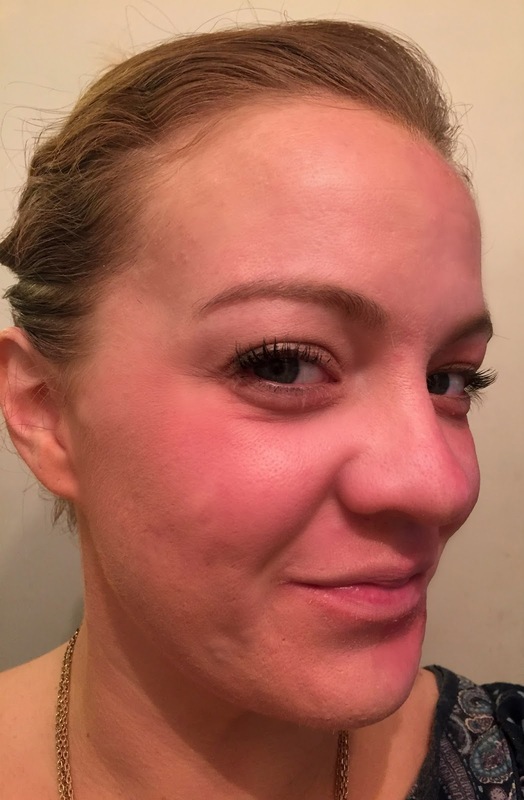 They offer tattoo and blemish coverage as well as an entire line of sprayable face makeup (blushes, shadows, etc) and body shimmers. In addition to all of these great products they already have, Luminess Air is at it again and this time they are making foundation application so much easier. The AirSupremacy system is a buildable, bendable, breathable foundation that comes pretty much in a spray can. It is super easy to use and the coverage is out of this world. This kit comes with everything you need to make your look last for up to 18 hours. Like this is a dream come true! 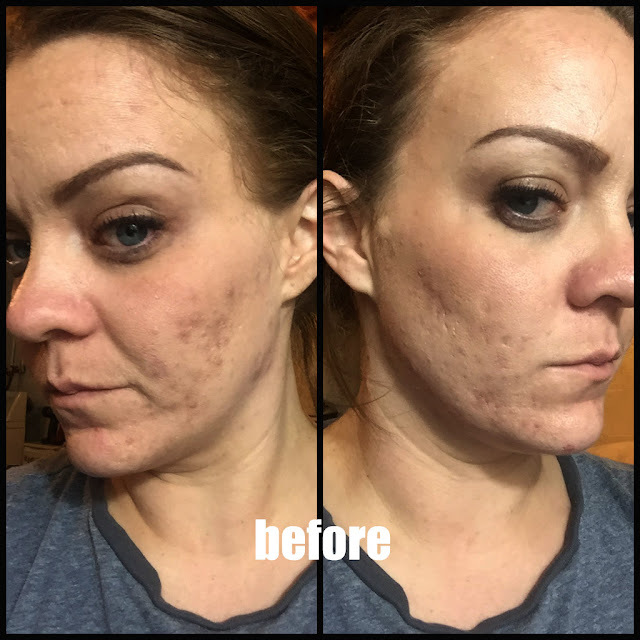 I've been wanting to do a side-by-side comparison with this product because it is so great, so I am glad that I finally get the chance. 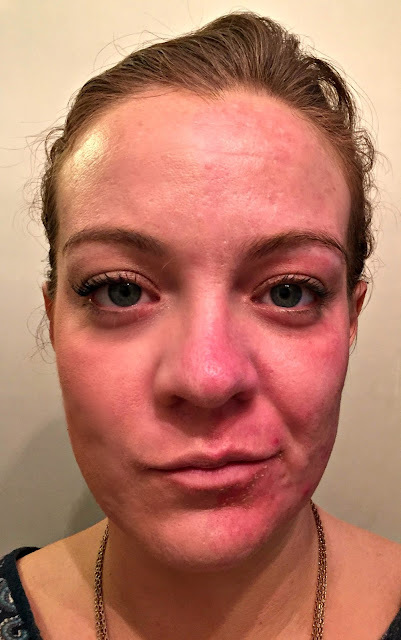 In these photos, you get to see me with half of my face made up using the Luminess Air- AirSupremacy system. This was super easy to apply. You use the same circular motions, 6-8 inches away from your face and work in a clockwise motion starting on your left cheek. Overall, this was super easy for me to use and super easy for me to apply. If you tune into QVC for the exclusive showing of "The Find" you can get this starter kit with everything shown above for ONLY $49. That's a huge savings considering it's a retail value of $175.